Underground boring is used to install underground services with minimal excavation and disturbance to existing infrastructure and environment. 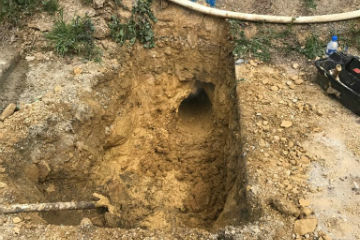 Works using these methods can often be completed faster and more cost-effective than using open trenching. We specialise in horizontal bed boring in Melbourne VIC. We have the capability to bore long distances with multi-pipe installations achieving cost-effective solutions to installing conduits without disturbing sensitive areas or existing assets or disruption to the public and other businesses. Minimum impact on the environment and public safety is of our primary consideration. We take pride in the precision of our boring & bed boring; achieving a high level of accuracy adds to our efficiency and allows work to be completed within time and dollar budgets. 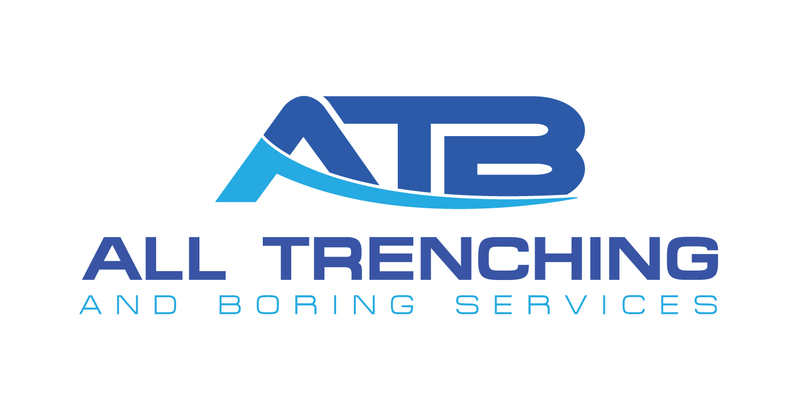 All Trenching & Boring Services has full VEDN industry accreditation and has completed many boring and trenching projects, both large and small for the power companies.